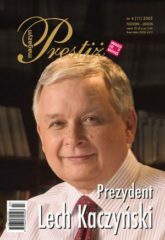 Magazyn Prestiż – Poznaj ludzi zmieniających bieg wydarzeń – Page 4 – MAGAZYN PRESTIŻ who is who – Poznaj ludzi zmieniających bieg wydarzeń. 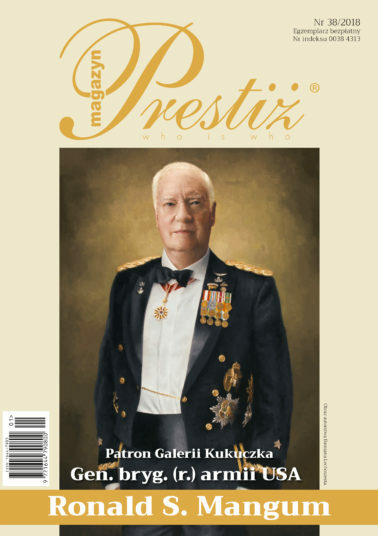 Magazyn Prestiż who is who is a magazine presenting the profiles of people whose influence on the course of current affairs in Poland and worldwide cannot be denied. 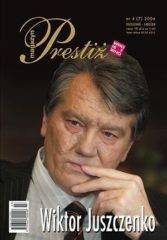 Not only does the magazine present the most prominent figures from the world of politics, business, culture and science or sports but magazine columns are also made available to celebrities for whom the Magazine is an excellent forum for presenting their activity, interests and points of view. 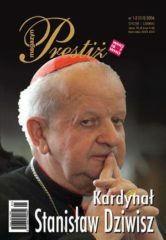 We signal important or disturbing events which may sometimes even outrage the international and Polish audience but which are worth attention. 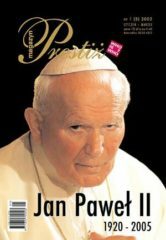 This is a unique concept. 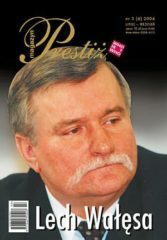 The magazine is the only one of this type in Poland. 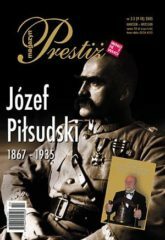 2017 was a jubilee year for the Magazine. 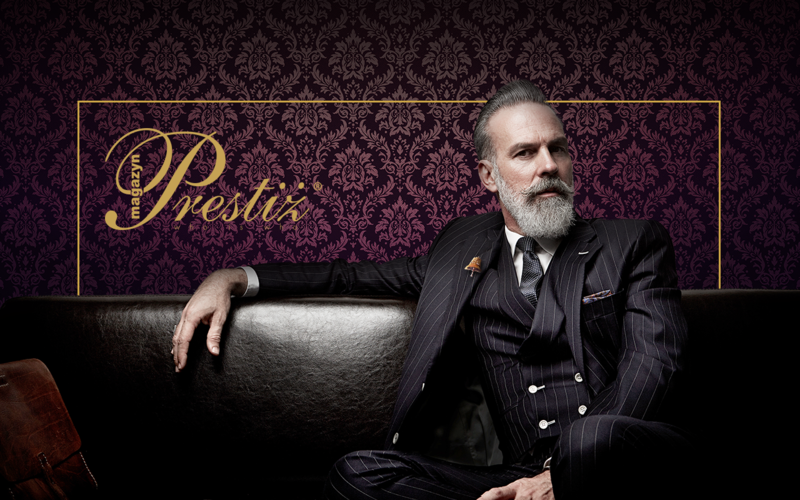 It has developed a brand corresponding to its title throughout the 15 years of its existence in the media market.